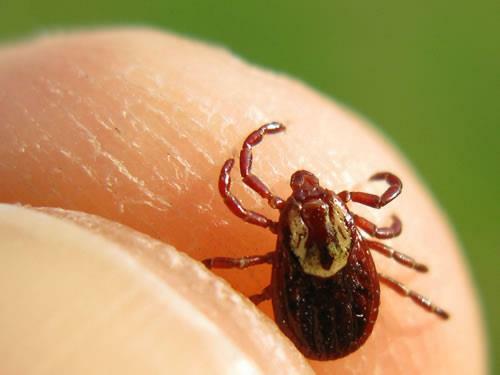 Flea & Tick Control | Pittsburgh, Cranberry Township PA | Lawn Sense Inc.
Environmental conditions, proximity to woods, open fields, wildlife and pets (yours and your neighbors) near your home can lead to an infestation of these pesky and potentially harmful critters. Fleas must be eliminated from your lawn and garden because they can easily move inside on pets or humans. They usually multiply rapidly and can quickly infest carpets and upholstered furniture. Outside or inside, fleas usually require multiple treatments for control. Treatment programs are also essential where ticks become a problem in the home landscape because ticks can carry Lyme disease. We can help keep fleas and ticks away from your family by working together to develop a solid plan for their control. Prompt treatment as soon as a problem is noticed will prevent the invaders from migrating to inside living spaces. Whatever your flea and tick control needs, please feel free to call us for more information.